With Sand Island Base on red alert following a surprise air attacl; your squadron takes to the skies to pull two opposing superpowers back from the brink of war. 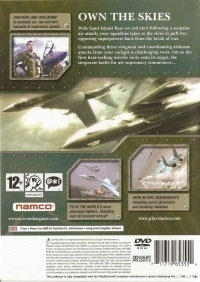 This is a list of VGCollect users who have Ace Combat: Squadron Leader in their Collection. 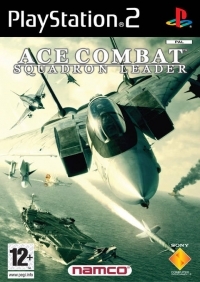 This is a list of VGCollect users who have Ace Combat: Squadron Leader in their Sell List. This is a list of VGCollect users who have Ace Combat: Squadron Leader in their Wish List.